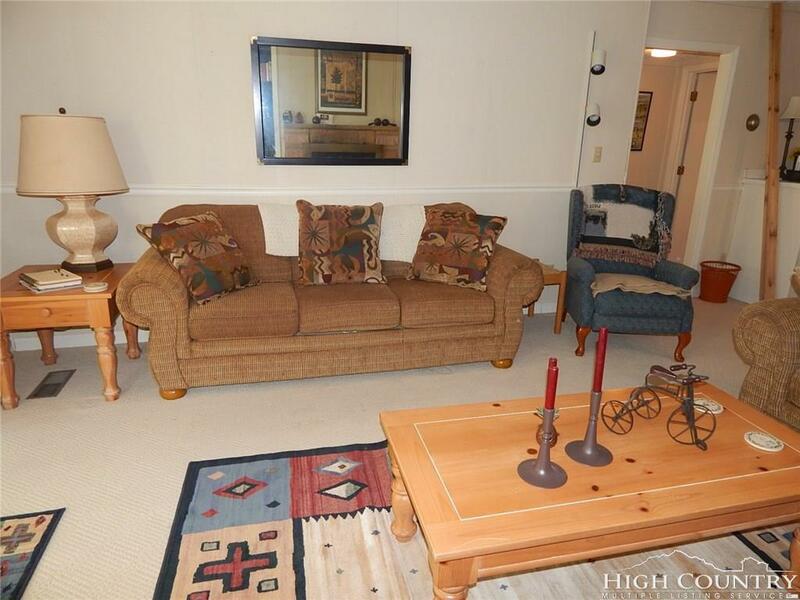 Three bedroom, three bath condo with a gorgeous mountain view. 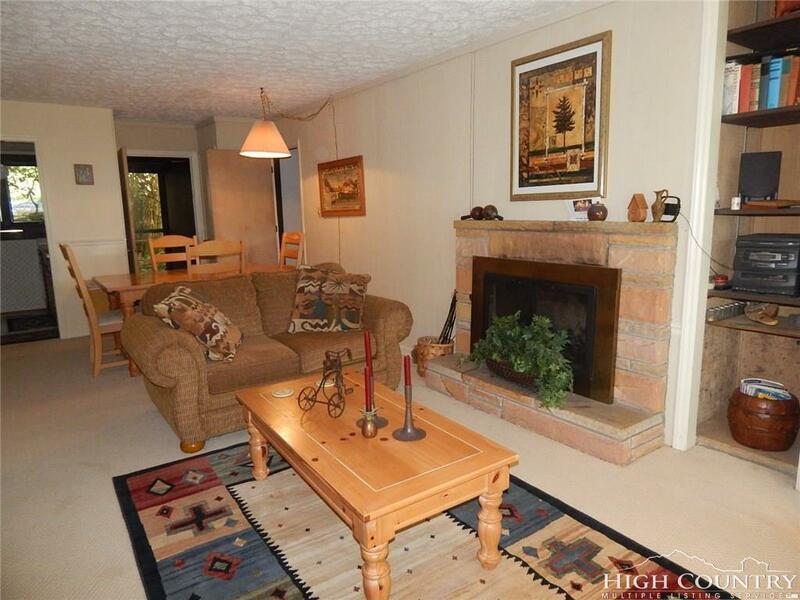 Nice open living are with a beautiful stone, gas fireplace. Light and bright with lots of windows. 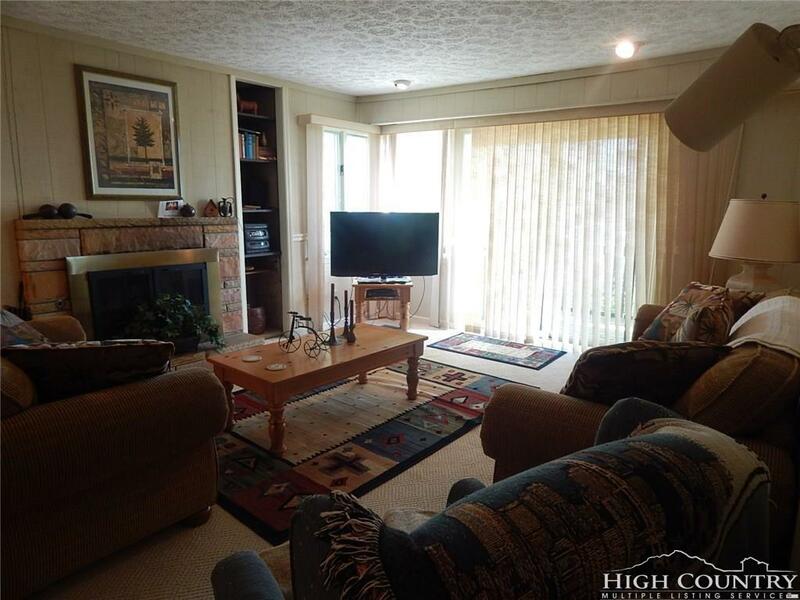 Master bedroom on the main level with beautiful view. Deck off of the living area to enjoy Beech Mountain wonderful weather. 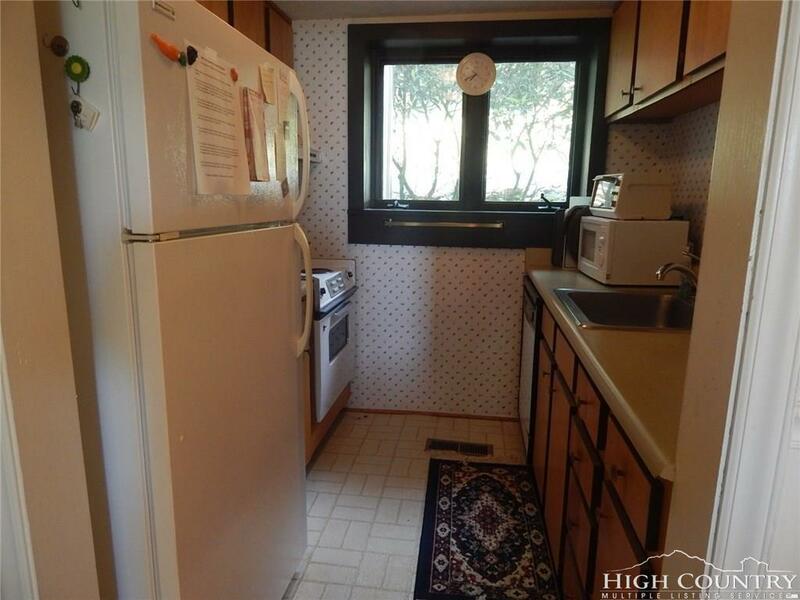 Good rental potential. Beech Mountain Club membership available, Buyer to pay $3,000 reinstatement fee.